Please read these terms and conditions carefully. 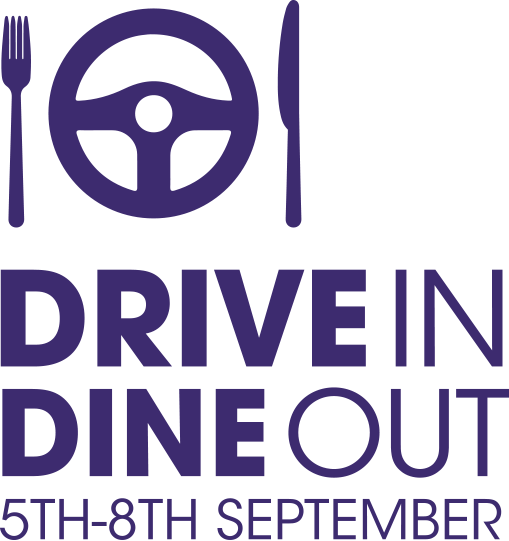 If you buy a car between the 5th– 8th of September during the Drive In Dine Out Event, we will assume that you have read these terms and that you agree to them. The £25 restaurant voucher can only be claimed if you book a test drive prior to visiting your local branch, and only 1 voucher per customer can be claimed. The £25 restaurant voucher must be used before the expiry date, which is printed on the voucher. The voucher will not be accepted in lieu of payment for anything other than a meal and refreshments. This voucher has no monetary value and cannot be exchanged for cash. The voucher is only valid to cover up to/including £25 off one transaction at one restaurant. If the whole value of the £25 voucher isn’t redeemed, the remaining balance will be lost. The restaurant reserves the right to restrict use of the voucher at its own discretion on its own additional terms. Any such additional terms will be confirmed at the time of booking. These terms may include, but are not limited to, dates of validity, times of validity, and menu items that can or cannot be purchased using the voucher. Arnold Clark is not responsible for content on websites operated by parties other than Arnold Clark (including restaurant venue sites). The inclusion of hyperlinks to such websites does not imply any endorsement of the material on such websites. Arnold Clark accepts no liability for the food / service. Restaurant venues reserve the right not to redeem or accept photocopied, damaged, forged or otherwise defaced vouchers. Free service plan is for 2 years/24,000 miles, whichever comes first and can only be obtained when purchasing a vehicle. Vehicle exclusions may apply. Offers subject to status. Cannot be used with any other offer. Eligible on new or pre-registered cars between 5th – 8th September. Drive In Dine Out offer excludes Motorstore, Mercedes-Benz and BMW dealerships.